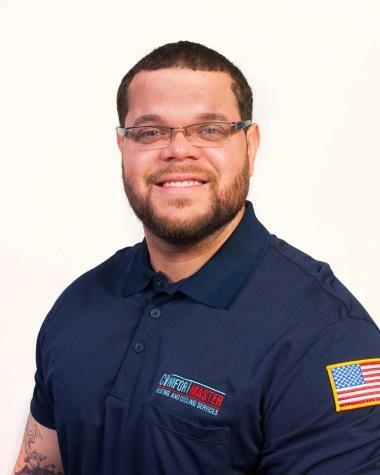 ComfortMaster has been proud to call ourselves a dependable Fort Montgomery, NY heating and cooling company since we were founded in 1997. 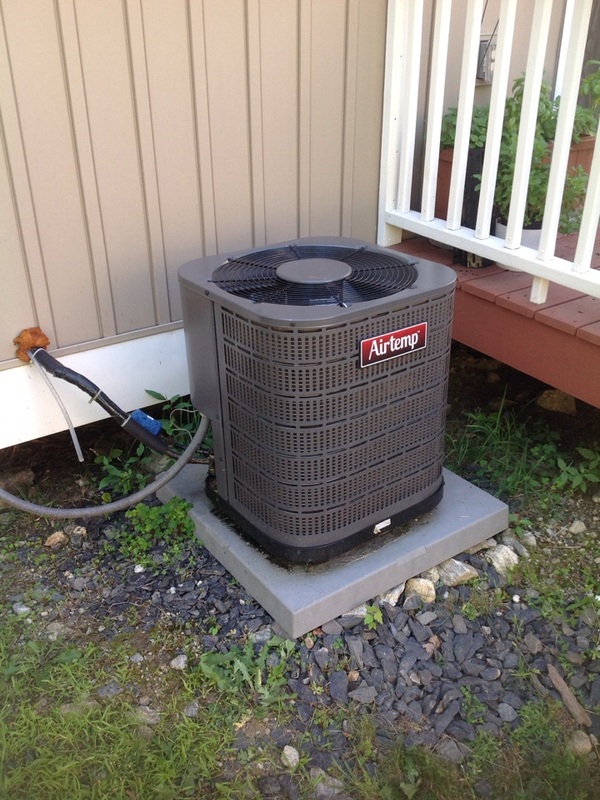 If you’re located in Fort Montgomery, NY and need a quality heating and cooling company, read our reviews to learn how we fit the bill! I called for an appointment the week of a heat wave where my HVAC unit was short cycling. I respect that a appointment was scheduled for the following week as they considered non working HVAC’s were priority. Mike came on time early in the morning and did his job efficiently. He explained everything he was working on, cleaned up behind him and was very straight forward and courteous. Didn’t feel I was being robbed which was definitely a concern dealing with other companies.